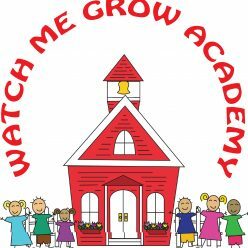 The high quality in Watch Me Grow Academy isn’t simply a logo. The “high quality” in Watch Me Grow Academy is backed up by 40 years of experience in education and over 15 years of managerial experience working in corporate America. The WMGA team, posses credentials that range from CDA certification thru Doctorate level degree’s. The Director, Kameelah Phillips has a Master’s Degree in Early Childhood Education as well certification in Special Needs. The Assistant Director, Latee McCleod has a Doctorate Degree and over 15 years experience working with children.